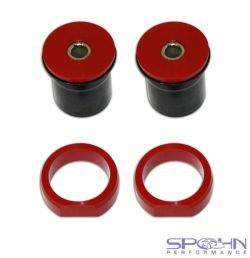 Rear Upper Control Arm Housing Bushings - Polyurethane - 1965-1977 GM A-Body: Chevelle, Malibu, GTO, etc. Application: 1965-1977 GM A-Body: Chevelle, Malibu, GTO, etc. Rear upper control arm rear housing polyurethane bushings with clam shells. 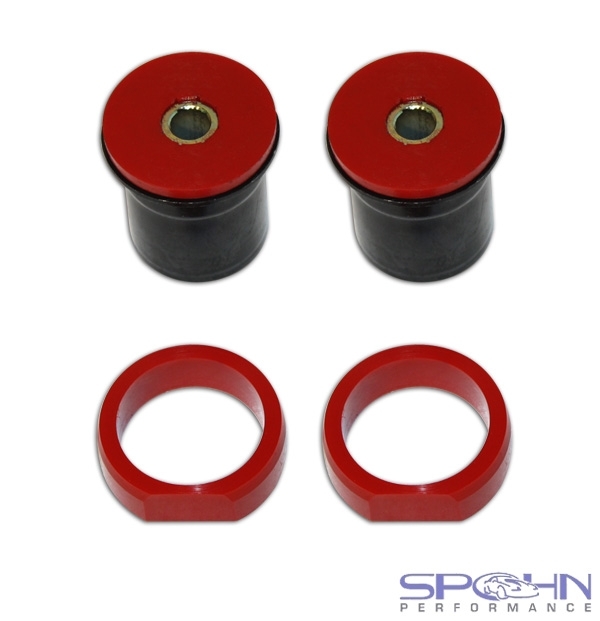 Fitment Note: Rear housing bushings do not fit on 1964 cars, use our Part# 608U bushings. See the "Videos" tab above for removal and installation instructions.